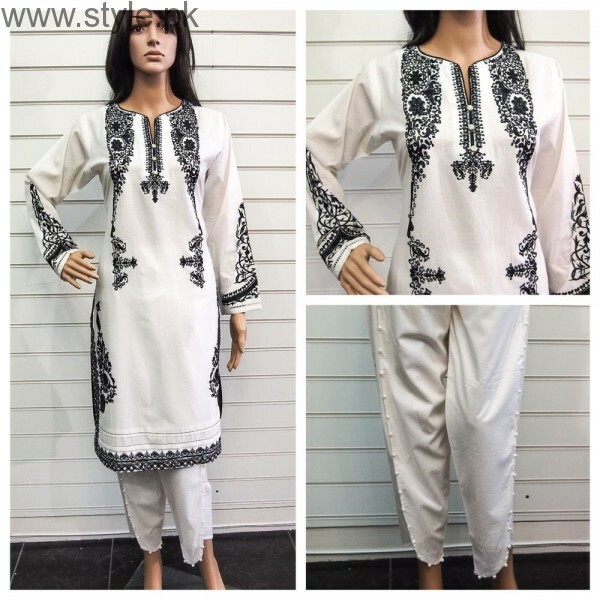 Here we have Latest and Trendy Collection of Pakistani White Dresses for Eid 2016. 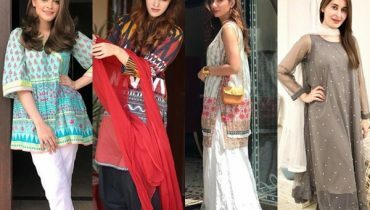 All the dresses are in different and unique designs and according to the current Fashion Trends. White Color is very inn these days. It is current talk of the town. 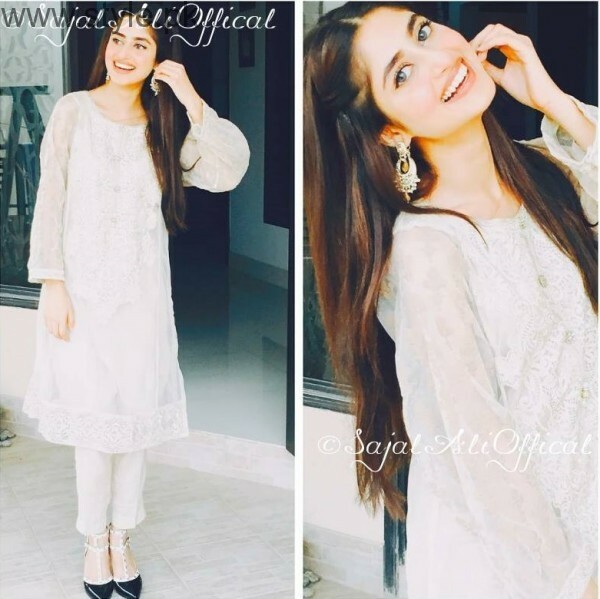 We have spotted many famous Pakistani actresses and models in white dresses. White is a very unique color. It makes you look simple and classy. It is a soft color and you need to carry a soft look with white dresses. 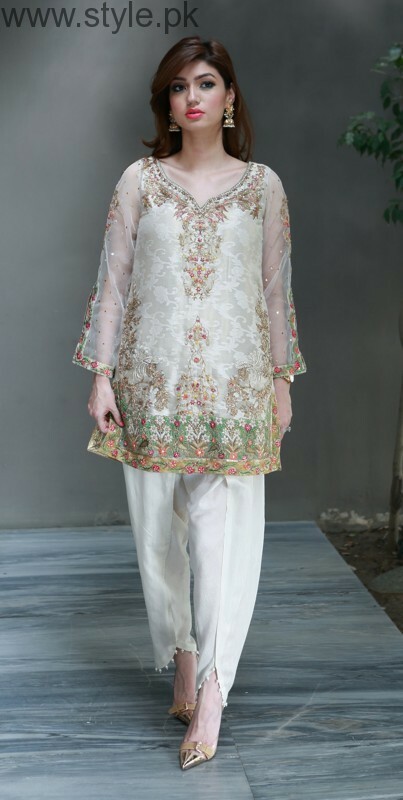 Many designers have launched their Eid Collection that includes a wide range of white color dresses. Eid ul Azha is ahead. 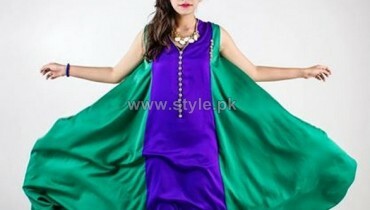 Every girl wants to looks beautiful and wants to wear latest dresses. As white color is very inn. 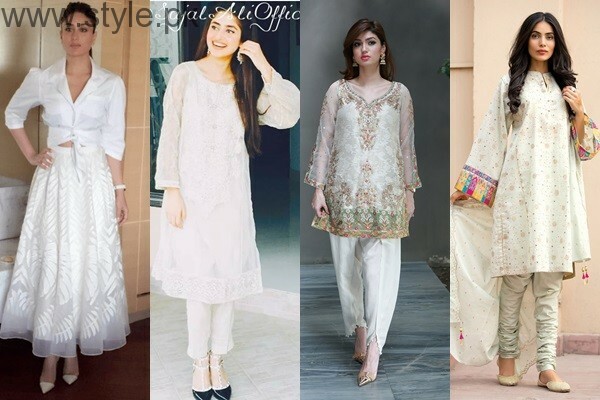 Here we are sharing Latest Pakistani White Dresses for Eid 2016. Have a look. 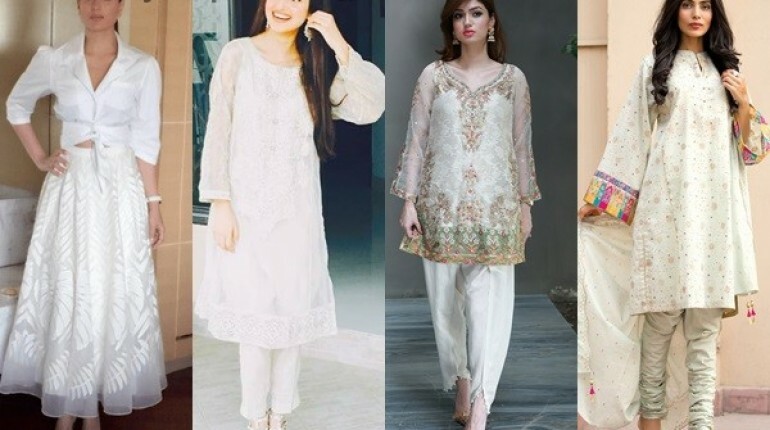 You can wear white frocks, skirts or Maxis on Eid. Cigarette pants both with long and short shirts are in fashion. Choori dar Pajamas are never outdated. You can wear them with long as well as medium shirts and look trendy. Tulip Shalwars are very famous.You can wear a combination of white shirt with tulip pants.